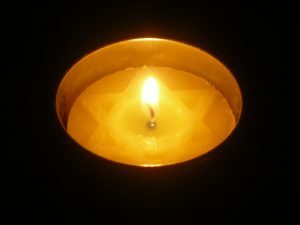 Once again Mosaic is supporting the yellow candle project which remembers Holocaust victims. All Mosaic members who would like a candle will be able to access one. We will need help packing the candles between 10.00 am and 12.30 pm on Sunday 7th April, at Mosaic Headquarters in Bessborough Road. We would be delighted if anyone could help for however many or few hours you may have available. Please contact Edwin Lucas on Edwin.lucas@ntlworld.com.